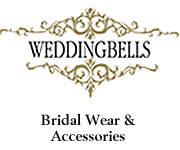 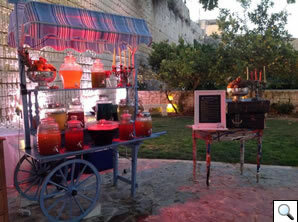 Weddings are celebrations. 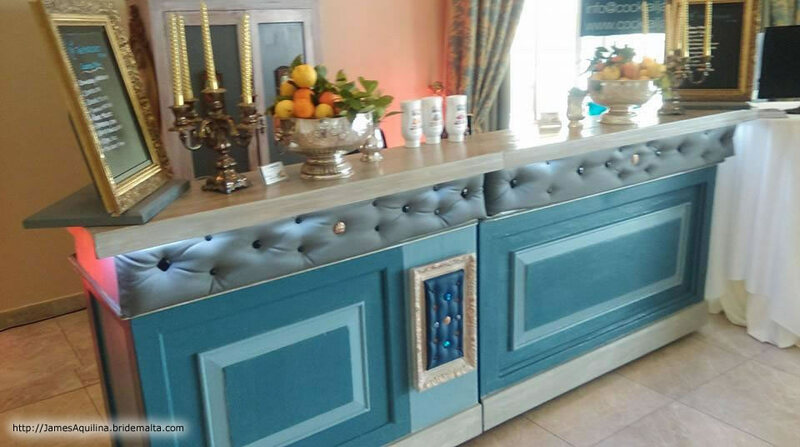 You want only the best and you craft each and every detail. 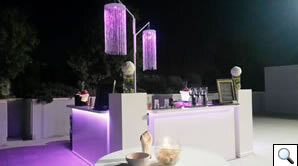 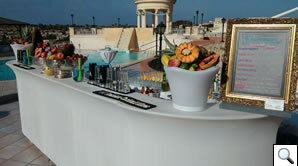 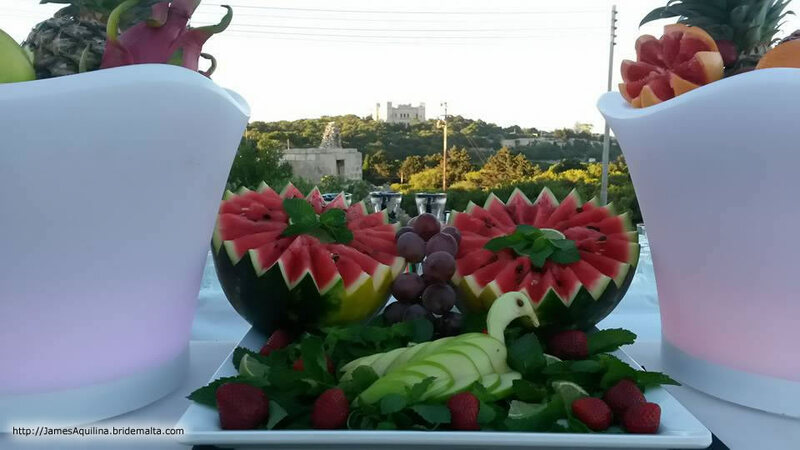 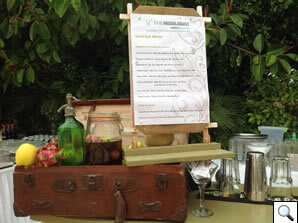 Take your wedding to a higher level and let us craft your cocktails, to make it a truly unforgettable one. 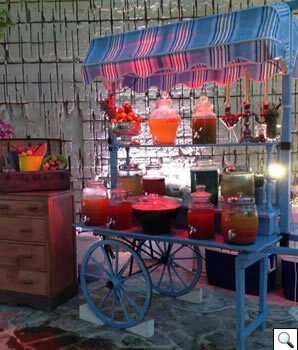 At The Mixologist we add more fun to your wedding with colourful, crafted concoctions that many of your guests have never seen, tasted or held in their hands. 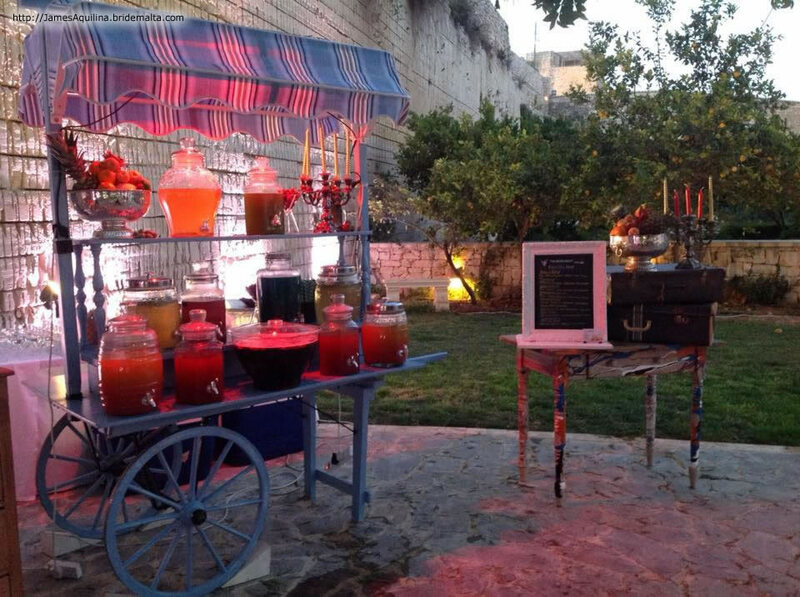 The Mixologist delivers a uniquely-crafted show of colour and taste. 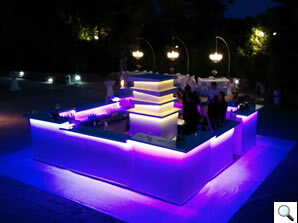 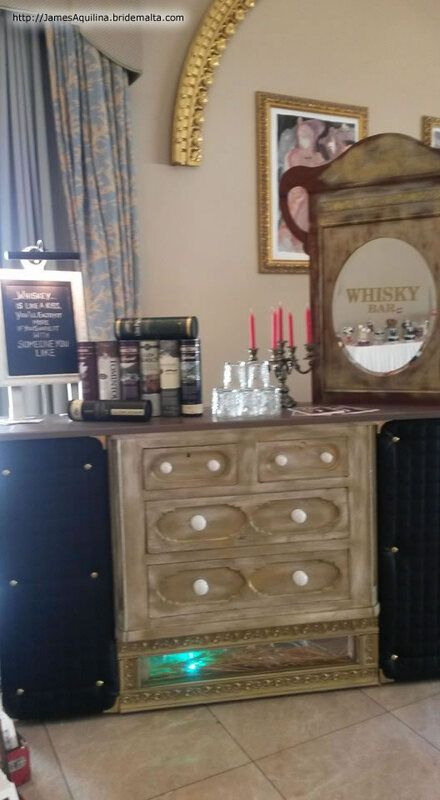 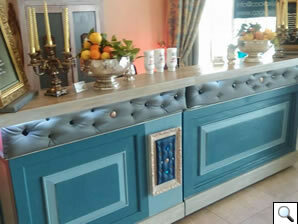 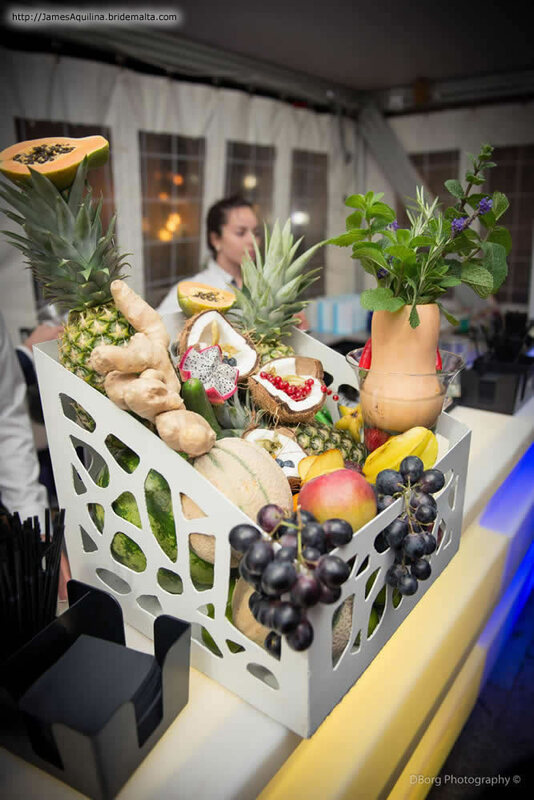 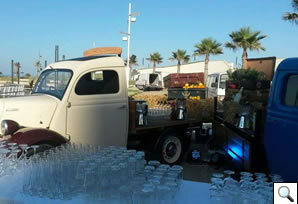 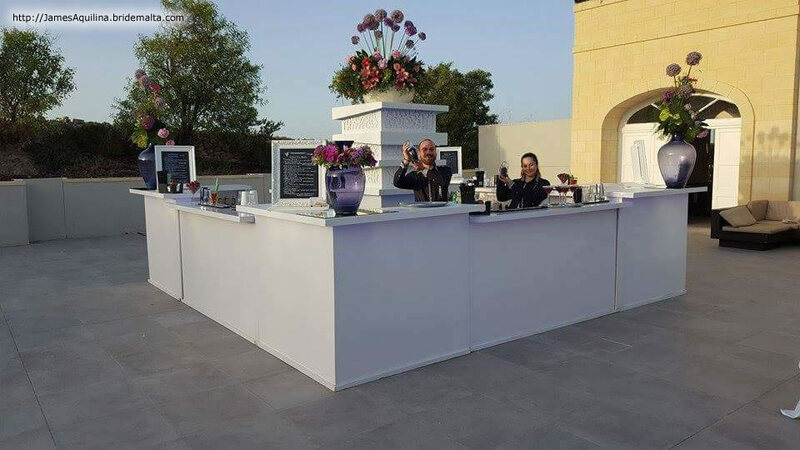 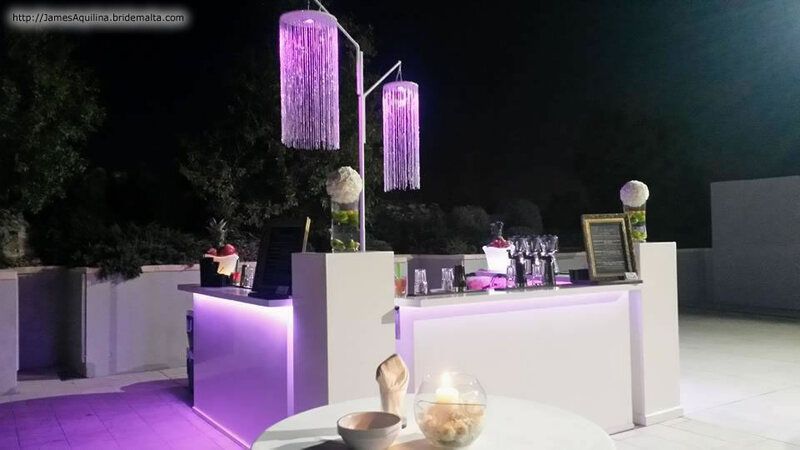 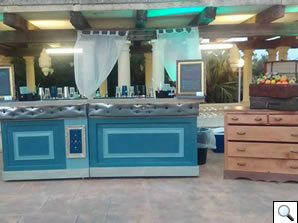 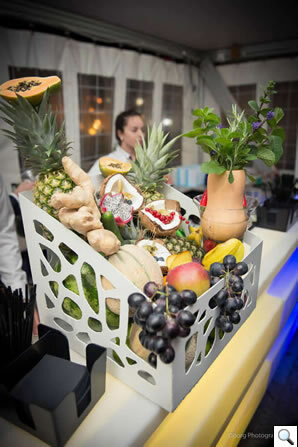 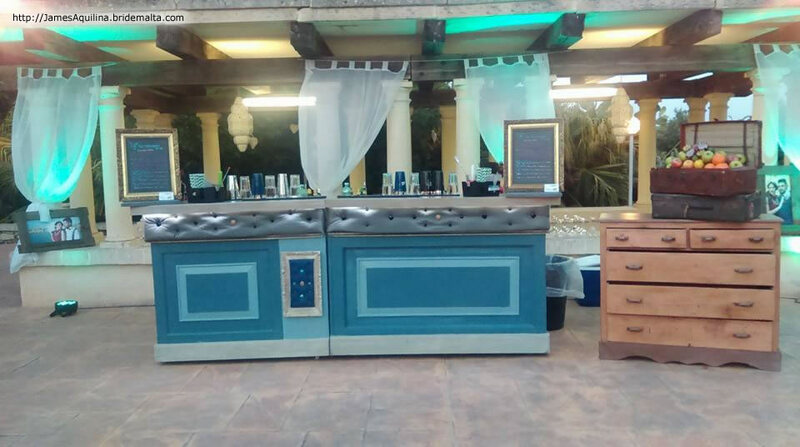 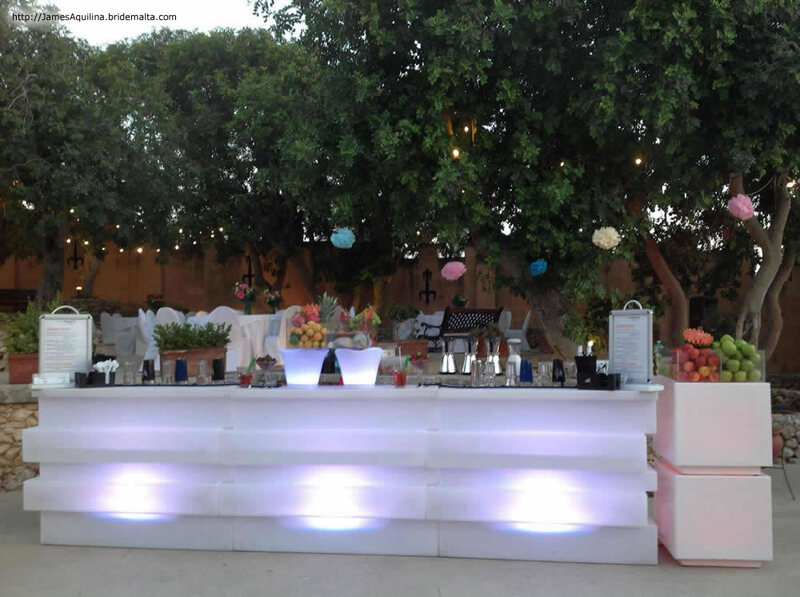 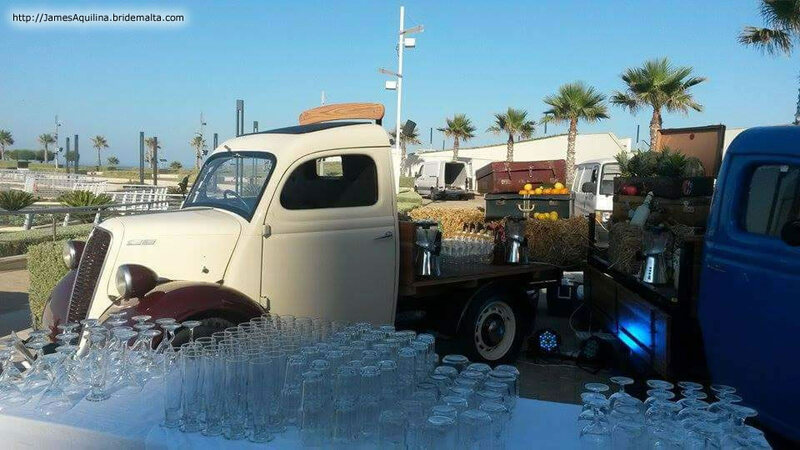 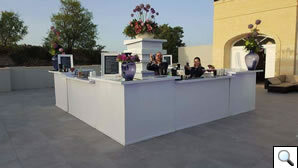 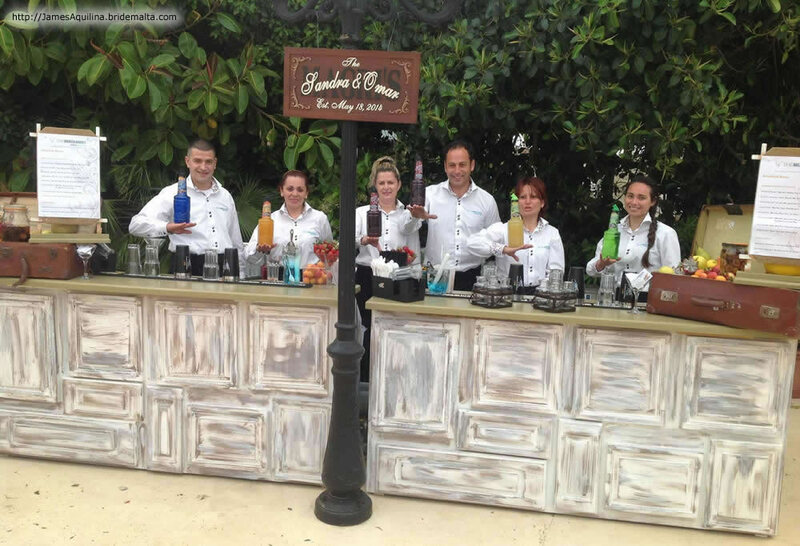 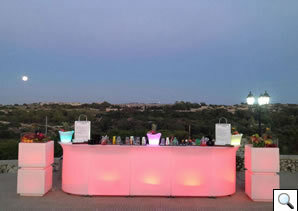 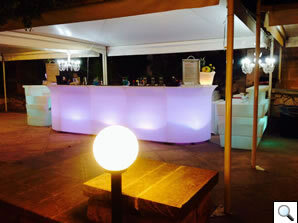 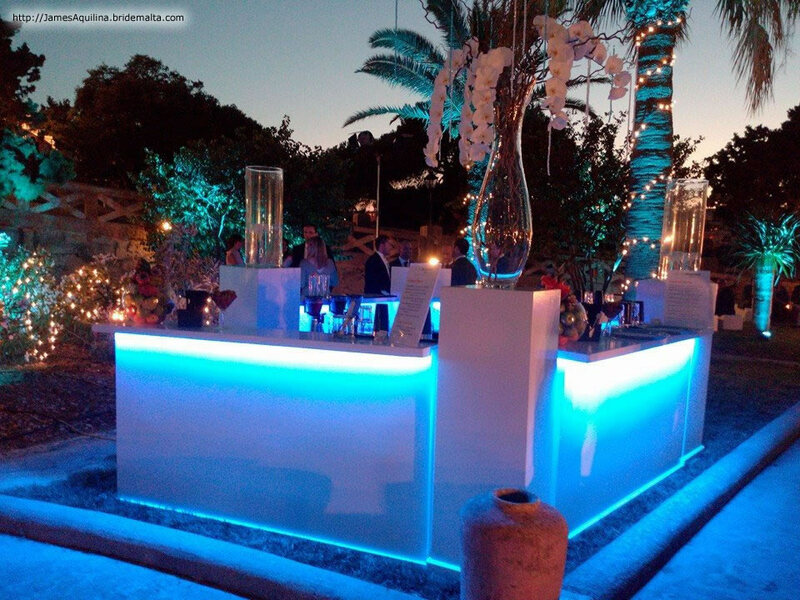 We manage everything connected to the cocktail bar, providing the ingredients, the shakers, the staff if needed, and also your bar of choice, which we can design to any specification. 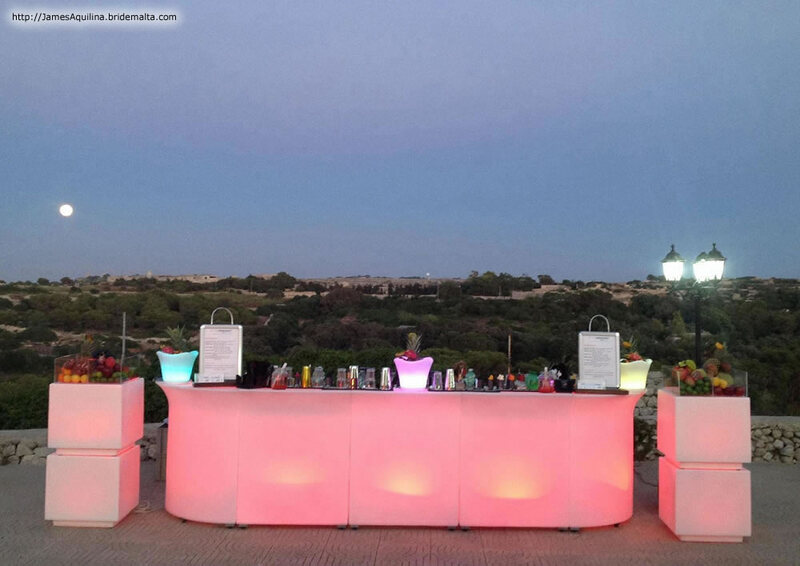 James Aquilina is Malta’s leading mixologist and the pioneer who stirred Malta’s cocktail world into prominence. James introduced various trends, and made the art of cocktails known and available to a wide spectrum of people. 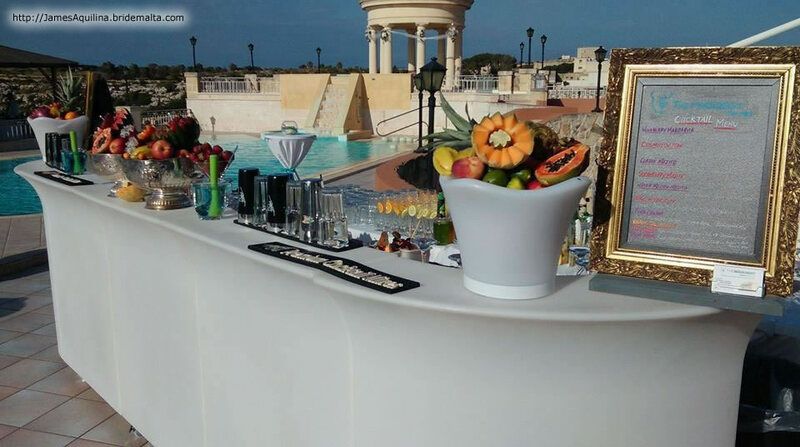 Crafting cocktails and the actual craft of cocktails, have always been the world of James Aquilina, Malta’s own mixologist who has been in the business since 1989. 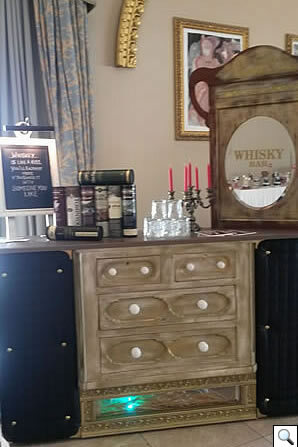 James has won various awards both nationally and internationally and has also developed award-winning recipes for beautifully-crafted cocktails and bars. 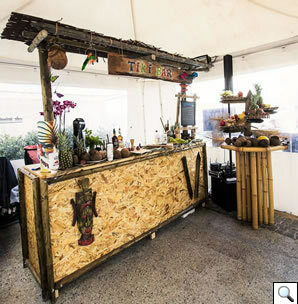 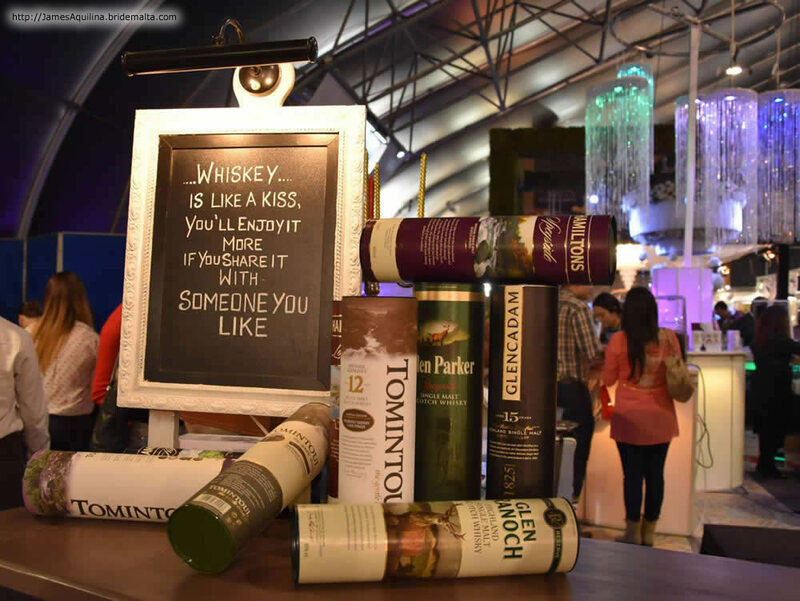 Besides his flair and his natural aptitude for anything connected to drink he is also very good at coming up with different concepts for cocktail bars at events. He heads The Mixologist, his own company specialising in anything drink-connected, and has been instrumental in crafting events and venues into a spectacle of colour and fun. 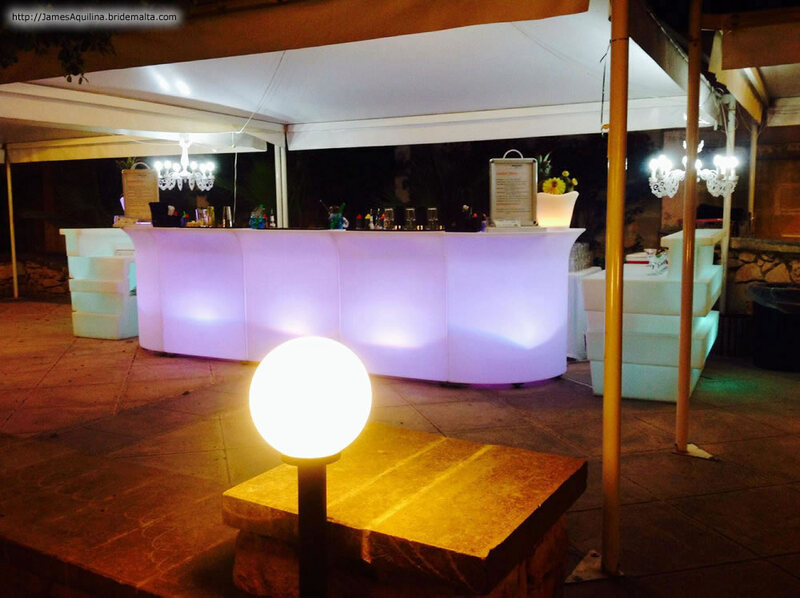 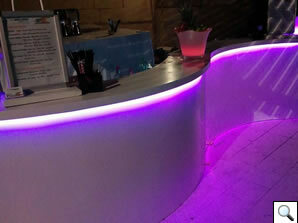 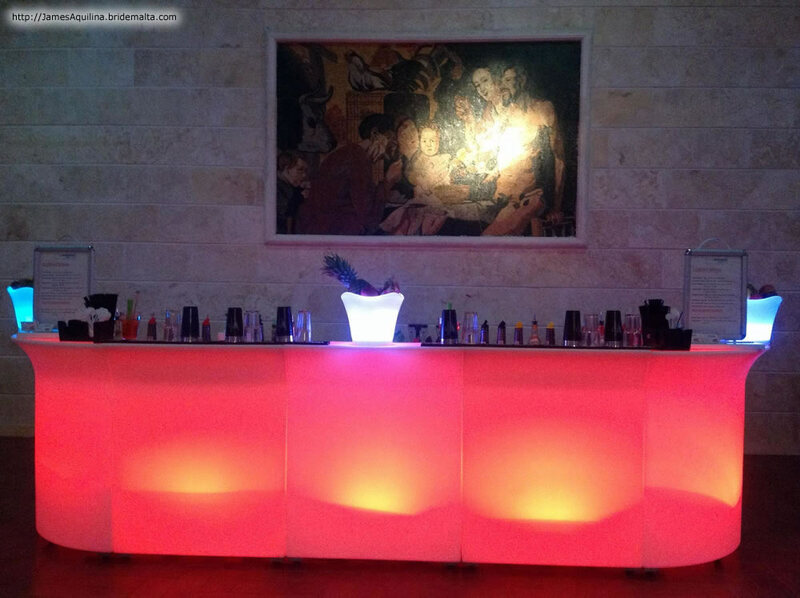 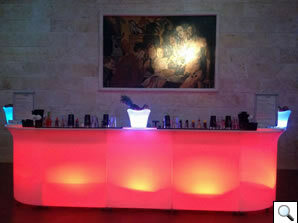 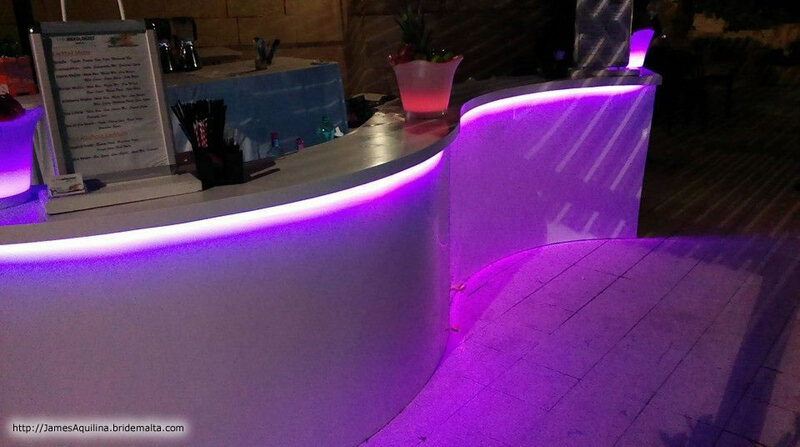 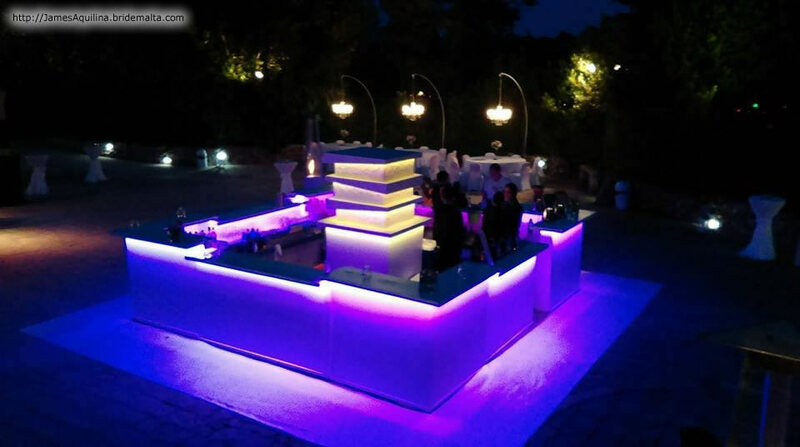 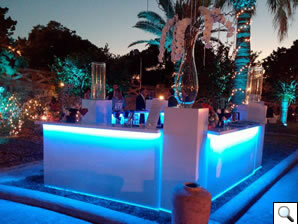 We can offer you some interesting concepts for the bar design. 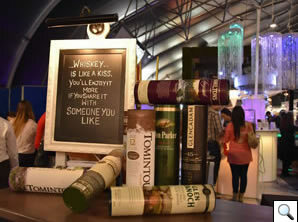 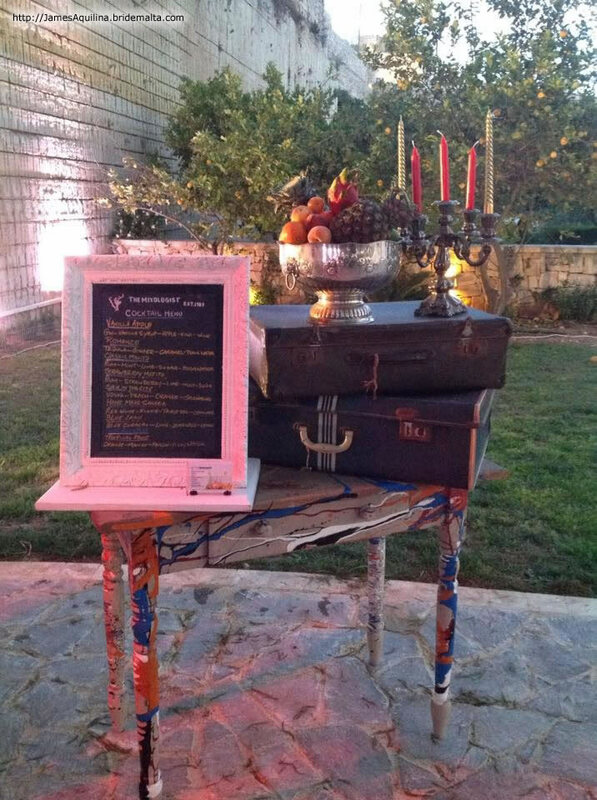 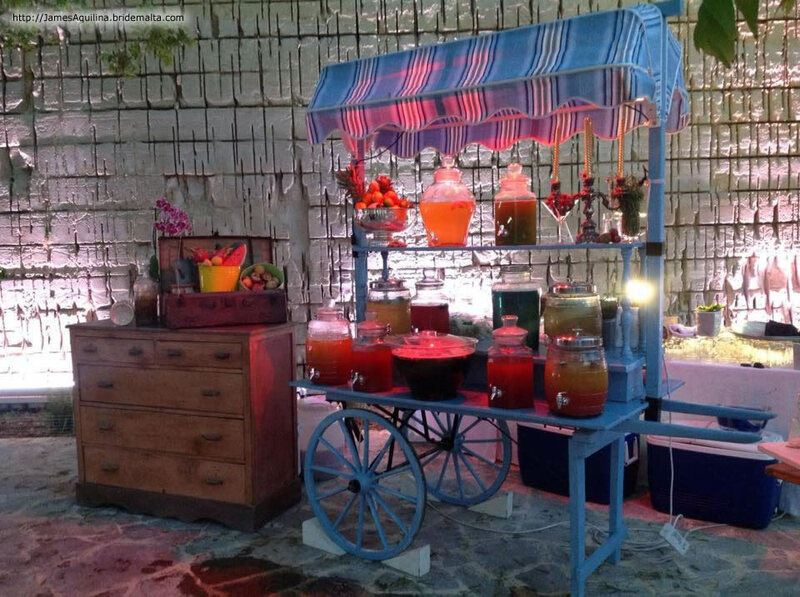 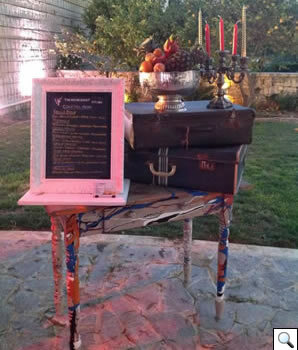 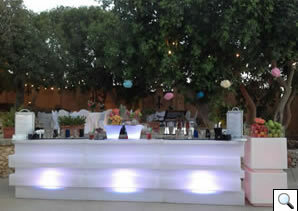 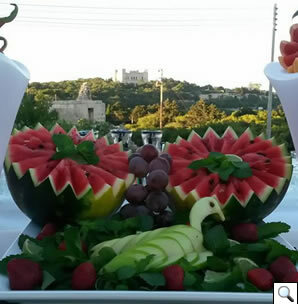 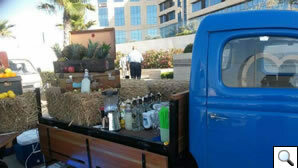 Or you can come up with the concept and we do the rest to keep you and your guests totally entertained. 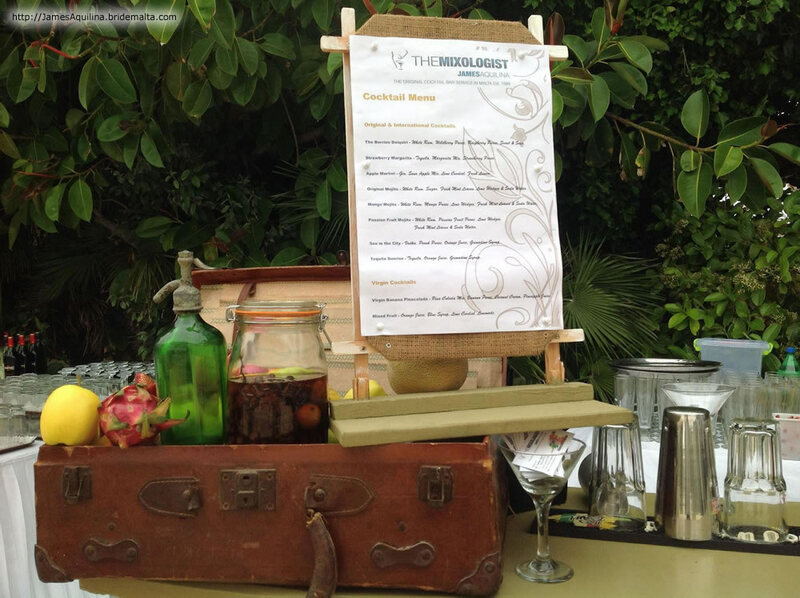 The Mixologist do it all with care, making it all worthwhile, so add to the joy of the day with our fun and colourful cocktails which range from the alcoholic, to the light, to the non-alcoholic. 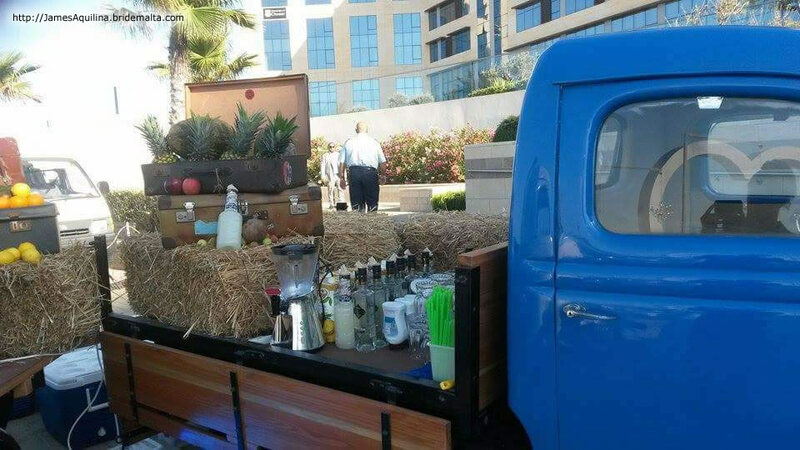 The Mixologist... we craft drinks like no other. 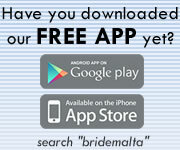 This page has been visited 7483 times.